Providing power without intensifying the effects of climate change is a priority for the people of Bangladesh, who know all too well what rising seas and more frequent storms can do to their coastal nation. 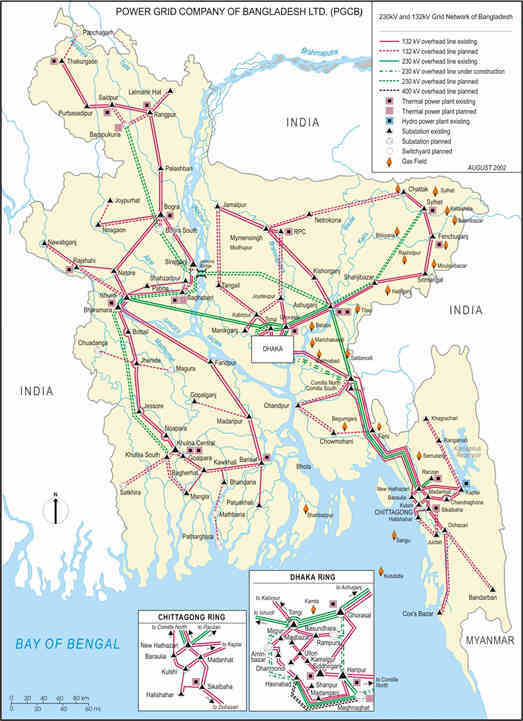 The Government of Bangladesh has established a goal of providing electrical power to all its citizens. Renewable energy is a key component of the initiative, and Bangladesh has already made impressive gains in reaching the 85 percent of the country’s population that lives in rural areas. However, in many rural areas, people live too far from the main electrical grids to make connections reliable or affordable. Without access, these families are forced to rely on more expensive— and nonrenewable—energy options such as kerosene or batteries. 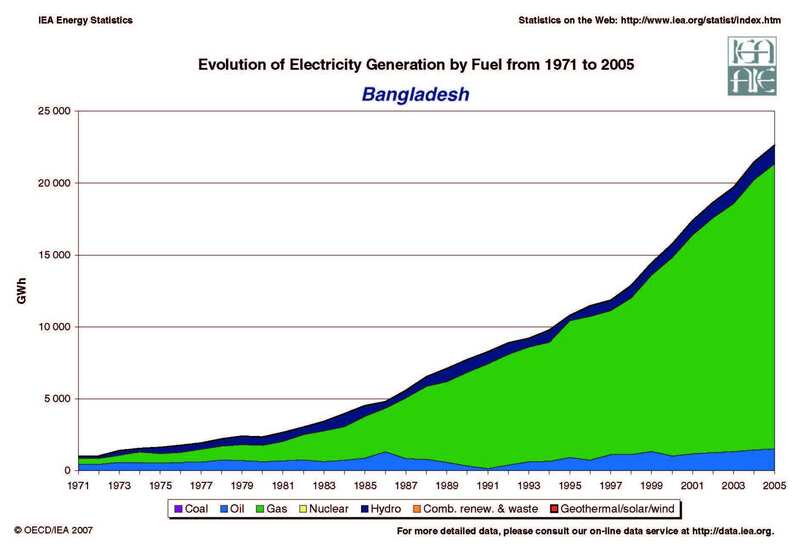 Even with 400,000 new households gaining access to electricity every year, it could take another 40 years for all the people of Bangladesh to have power. To help speed that process, the GEF is undertaking an ambitious effort with the Government of Bangladesh, the World Bank, and Bangladesh’s Infrastructure Development Company Limited (IDCOL) to increase the spread of off-grid, renewable energy technologies, such as solar home systems. The Renewable Energy and Rural Electrification project seeks to reduce barriers to the use of these climate-friendly energy systems and grow the market for renewables. The project is building capacity through access to financing, business skills, training and technical skills, institutional capacity, and consumer awareness.It has already reached its goal of connecting 50,000 households with solar home systems three years ahead of schedule...mre information. Mid-way through to the 2015 target of MDGs attainment, Bangladesh has covered significant grounds and can safely be said to be “on track” in relation to most of the targets. 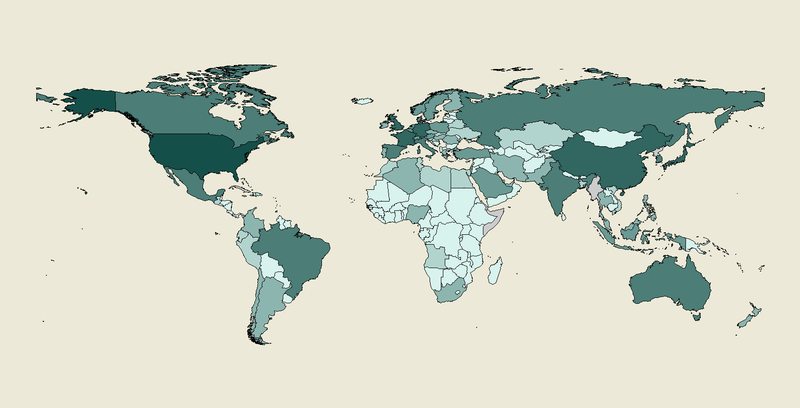 A midterm review of progress at the aggregate level shows that Bangladesh is making progressive strides in reducing poverty, already bringing down the poverty gap ratio to 9 against 2015 target of 8 with the rate of poverty reduction being 1.34 percent in relation to the required rate of 1.23 percent. With regard to targets such as expansion of primary and secondary education, infant and child mortality rate, containing the spread and fatality of malaria and tuberculosis, reforestation, access to safe drinking water and sanitation latrines especially in urban areas, Bangladesh has done remarkably and may well reach several of these targets before the stipulated time. The country has already achieved gender parity in primary and secondary education and in the wage employment in the non-agriculture sector. However, among the challenges that Bangladesh faces, improving maternal health is a major concern. Maternal mortality, although currently on track, should be focused on more, particularly in the backdrop of recent flood and cyclones. The country is also struggling in terms of maintaining protected areas, specially the wet lands, for bio-diversity...more information.